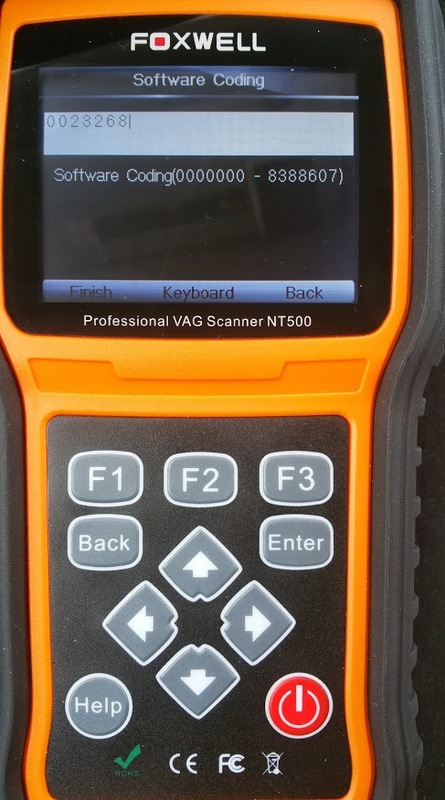 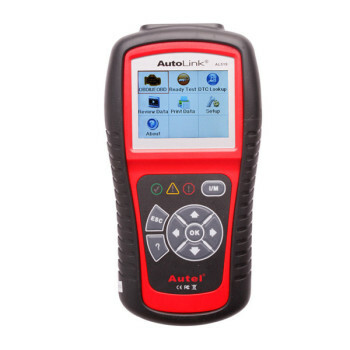 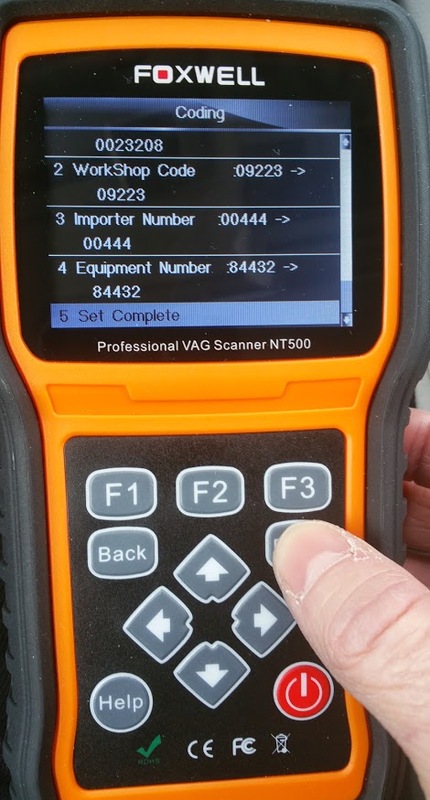 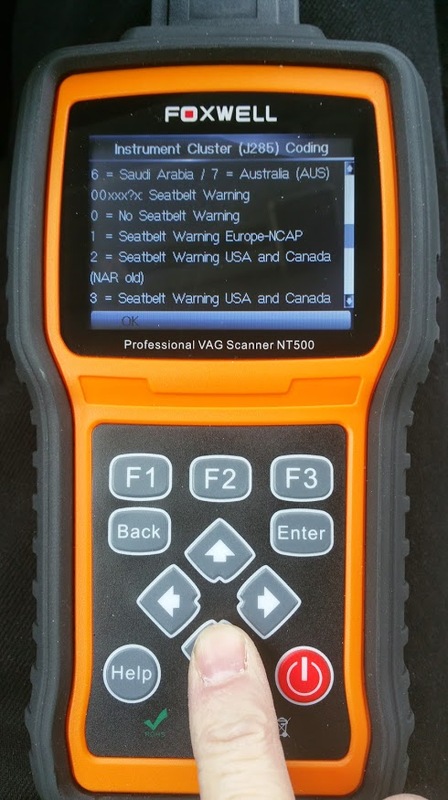 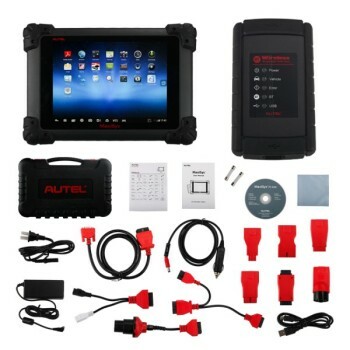 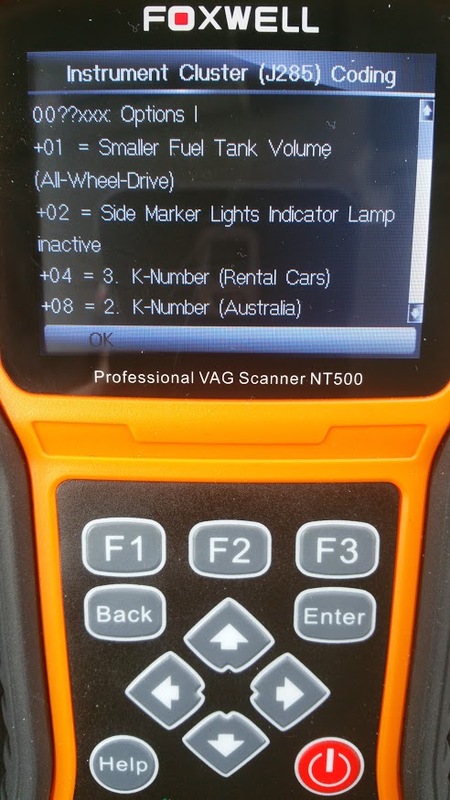 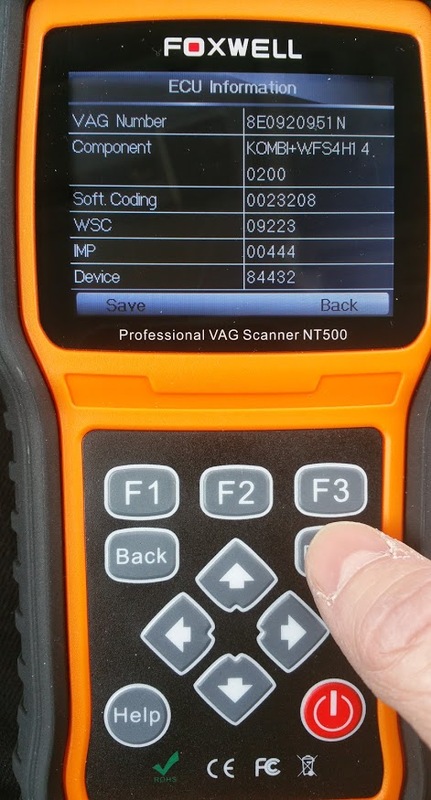 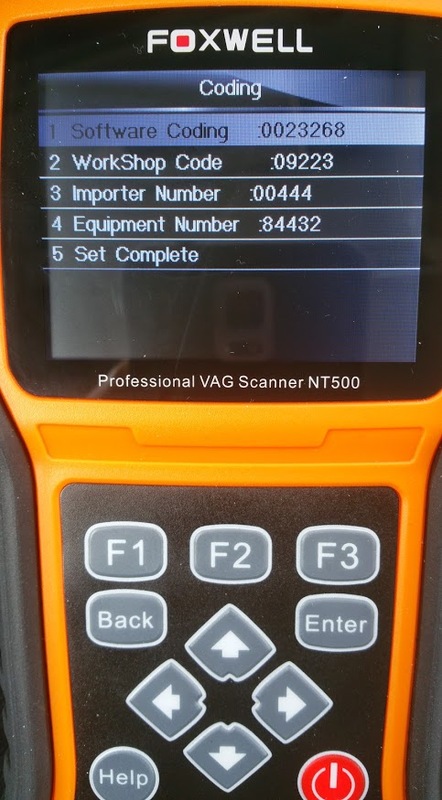 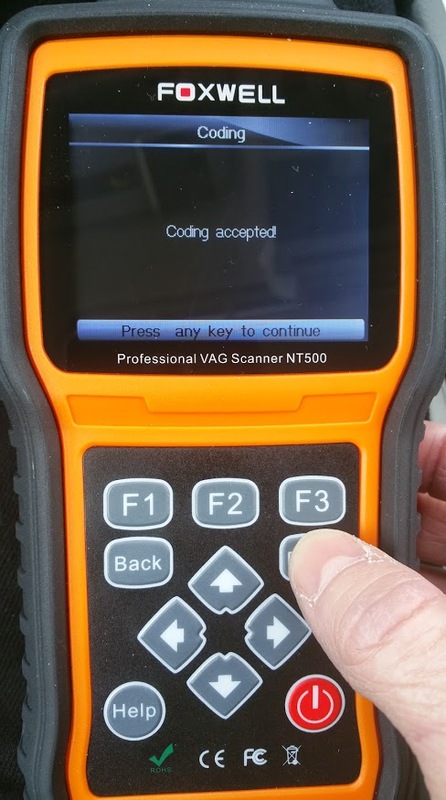 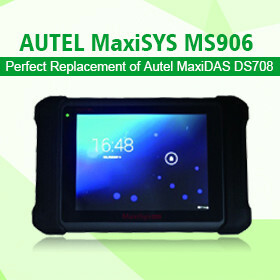 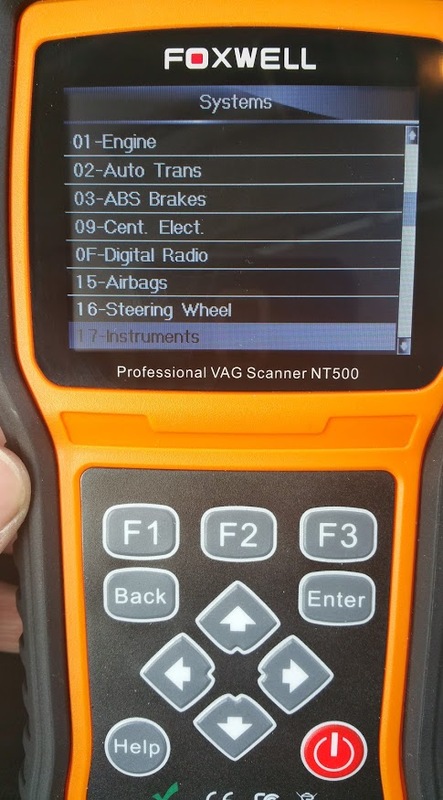 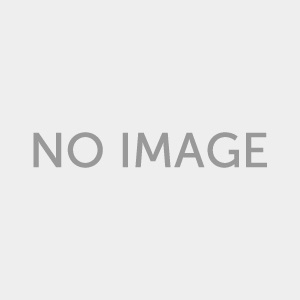 I recently purchased the Foxwell NT500 VAG scan tool. 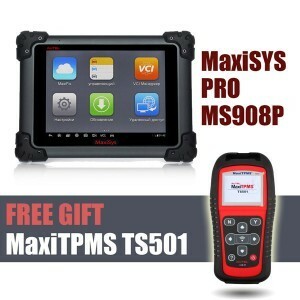 ECS Tuning had it for $169 with free shipping. 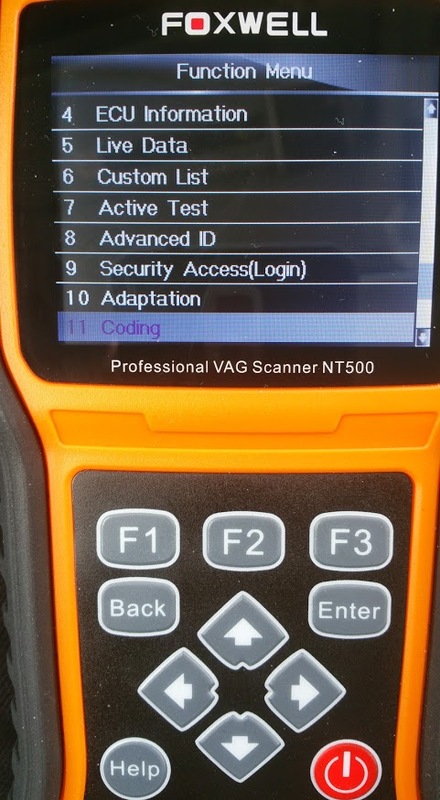 There has been some interest and questions from some folks in regards to the coding capabilities of the unit, so I did a quick run through to illustrate.